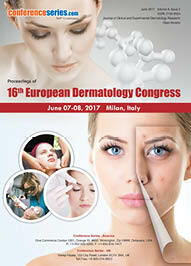 Cosmetic Dermatology deals with field of cosmetic surgery, cosmetic procedures which includes Liposuction, Blepharoplasty, and Facelifts. 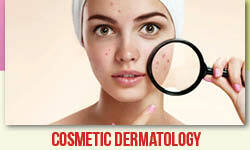 A Dermatologist treats diseases, in the widest sense, and some cosmetic problems of the skin includes Acne is a long-term skin condition characterized by areas of blackheads, whiteheads, pimples, greasy skin, and possibly scarring. 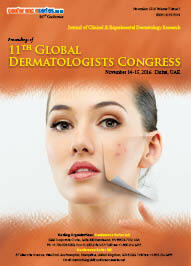 Some dermatologists offering Anti-aging procedures such as Dermabrasion, Laser Treatments and Botox. 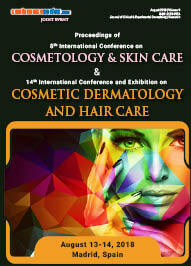 Dermatology is the branch of medicine which deals with the hair, nails, skin and its diseases. It is a specialty with both medical and surgical aspects. 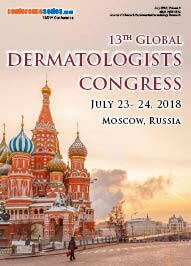 The Dermatologists industry has increasingly expanded into Cosmetic Dermatology, these treatments have proven to be a high-growth sector for the industry and have contributed to the industry's consistently high profit margins.